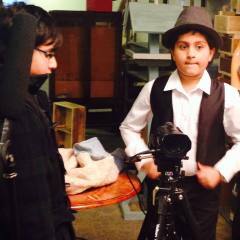 Junior Filmmakers is a filmmaking programme where we teach young people from 7 to 19 years to make films. They learn about story and script development which includes themes, plot, structure, characters, dialogue. They move on to write a treatment of their film, write the step outline and then fully write their scripts. They storyboard their scripts and then learn about pre-production which involves scheduling, casting and crewing. 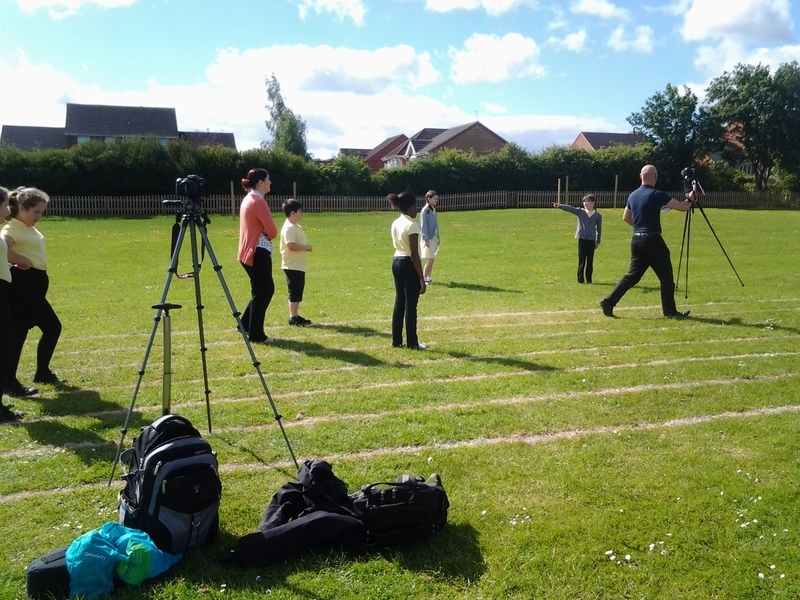 They shoot and edit their film followed by a premiere to friends, family, funders and the wider community. 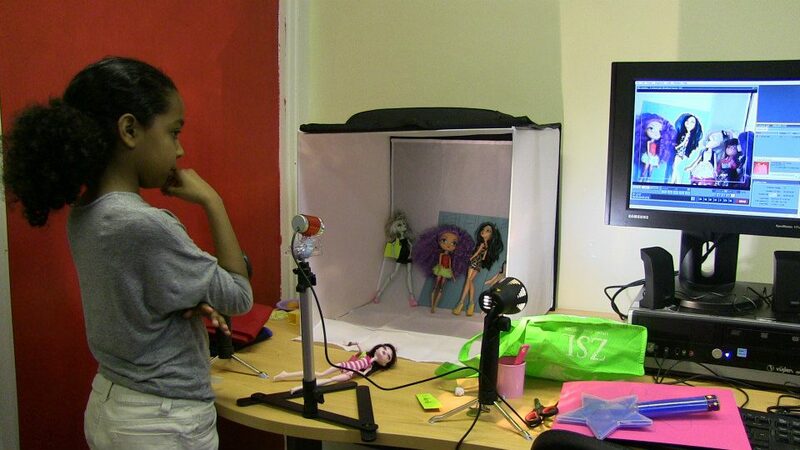 We also run stop motion and 2D digital animation clubs and day camps. Courses can run for up to 24 weeks. 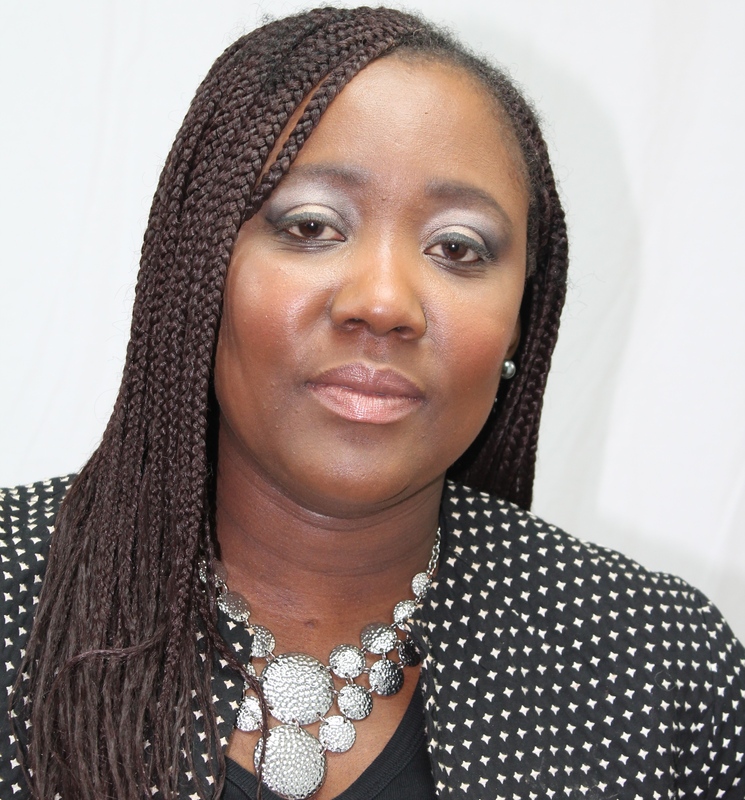 Young people develop writing, research and presenting skills. 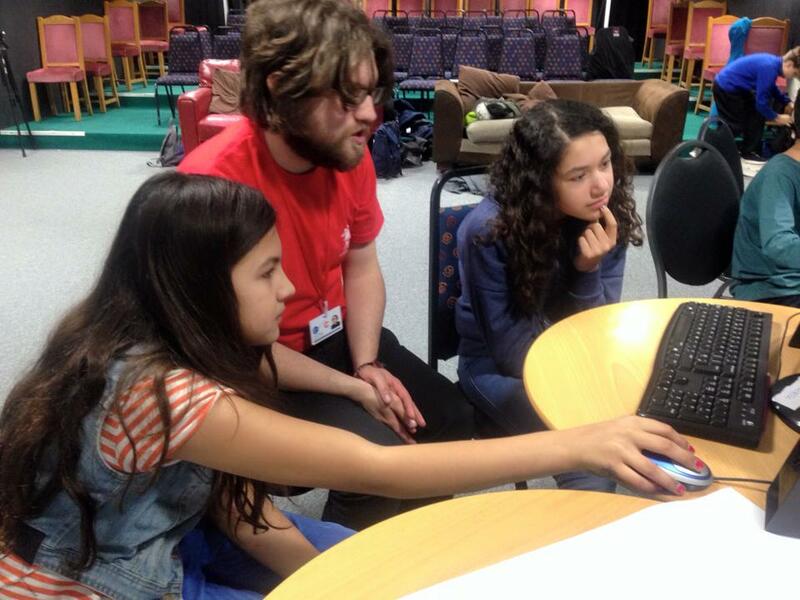 They learn the technical aspects of filmmaking, animating and editing skills. They also develop their self confidence and collaborative skills. 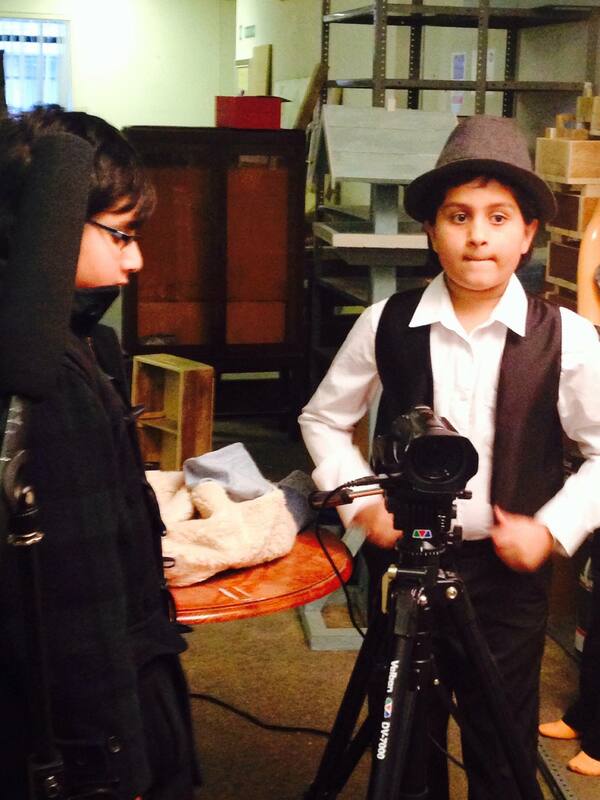 Since Junior Filmmakers started in January 2013 we have worked with more than 400 young people to produce more than 40 films. 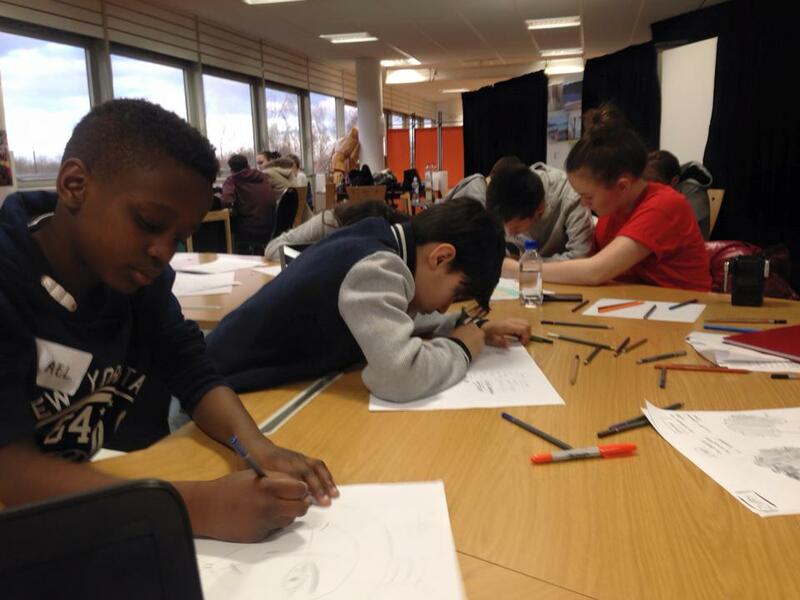 We have worked within schools and at outside venues where young people come to us. We are affiliated with the National Resource Centre for Supplementary Education and have our Bronze Award and are currently working towards our Silver Award. 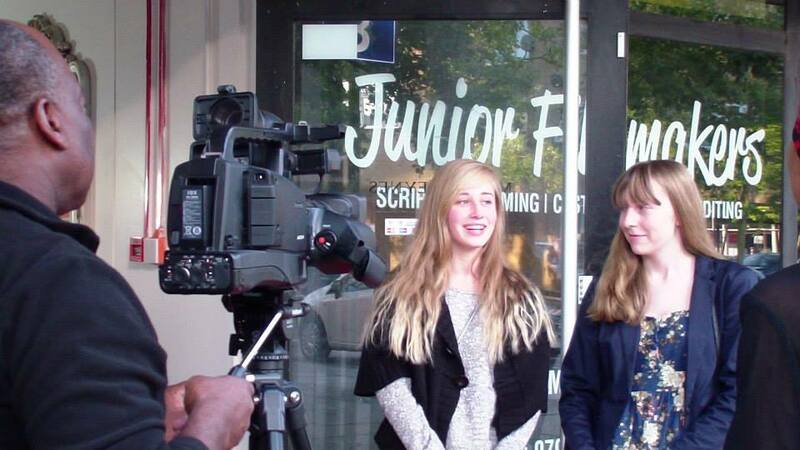 Our motto at Junior Filmmakers is: ‘Telling Stories, Changing Lives’. Fees are £3 per child per session. There is a minimum of 10 children and a maximum of 12 children for a club to run. We provide training for teachers who work in schools. We run creative away days for adults who might wish to utilise filmmaking as a collaborative, discursive, growth and creative outlet. These usually run for a minimum of 5 days up to a maximum of 12 weeks, depending on what is required.